Instagram has announced a big change to its feed. Currently users enjoy photos from other users on their feed in a chronological order. That’s about to change with a new update that sorts photos using an algorithm. Instagram users are having a hard time to accept the change even though it hasn’t happened yet. Facebook, which acquired Instagram in 2012, has brought such changes to its feed in the past. There was resistance from users back then but eventually they got accustomed to it. Now, it’s not likely that the algorithm Instagram plans to use would know what posts users actually care about. Many of them might just get stuck in the bottom of the feed attracting no attention. That would be a disaster, right? This change, however, will cause high profile accounts to lose touch with their followers. 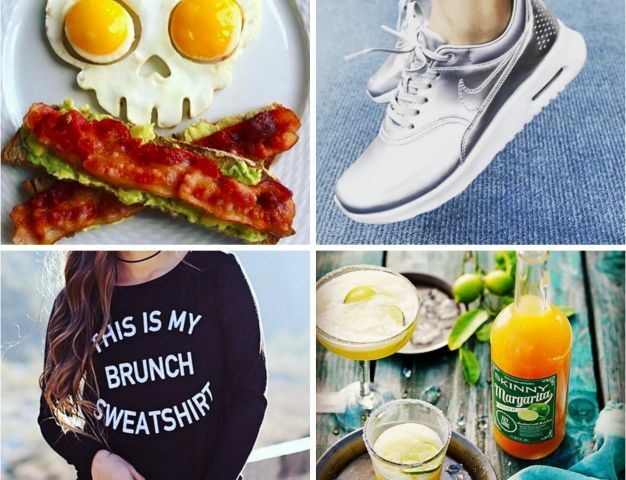 Instagram is a highly popular social media among celebrities and brands. It is as much of a marketing tool as it is a platform for visual communication. Chances are, the new algorithm would let photos from brand and celebrity accounts go unnoticed which would lead straight to neutralization of their fame. In order to prevent that, many high profile accounts are asking their followers to turn on notification. If the users fall for that, they would be flooded by a pool of notifications in no time. To be honest, the annoyance is not worth the trouble. In midst of this mayhem, Instagram continues to reassure its users that they won’t miss posts that are important to them. In a tweet, Instagram also promised to notify its users when the update finally rolls out. How do you see this change panning out in the long run? We’d love to hear your thoughts in the comments section! Apple Proved 3D Touch Is Just A Gimmick!